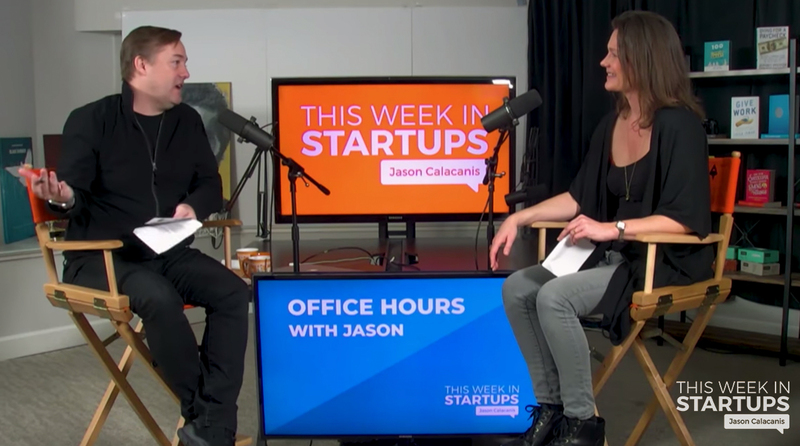 0:51 – Jason explains how office hours with Jason works. 1:23 – Cody Candee, Co-founder of Bounce: How do you decide between focusing on driving immediate revenue and focusing on creating a game-changing product experience/high lifetime value? 13:42 – Jason thanks sponsor Segment. To see if you or a startup you know qualifies, check out segment.com/twist. 15:23 – Todd Tate, Co-founder from VIVA DATA: When should you go into a second vertical? 26:07 – Jason thanks sponsor Smile Direct Club. Visit smiledirectclub.com/podcast and enter promo code “startup” at checkout to get $150 off invisible aligners. 27:48 – Mette Rehfeld Meltinis, Founder of I Belong: With a lack of financial resources, how do you increase your marketing? 42:09 – Jason thanks sponsor Pendo. Visit pendo.io/TWIST to for two months of Pendo free. 44:18 – Mandi Bateman, Co-founder of LubbDubb: How can we best describe what we’re doing so that investors understand?